Mix and match for total flexibility! 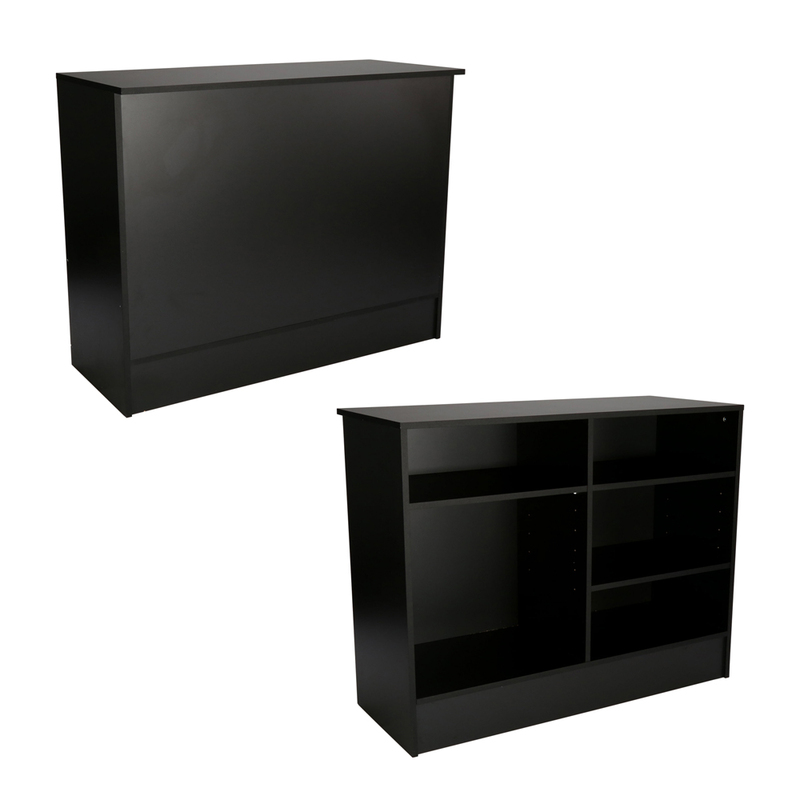 Mix and match any of our fully modular units to create a custom counter system that fit`s your store`s unique needs. The 48 in. service counter contains 3 shelves which are adjustable. This showcase for retail unit ships assembled. The service counter has an ADA conversion kit to take the unit from 38 in. H down to 36 in. H, search Item #3457. For even more offerings, we ask you to take the occasion to go through our thorough array of showcases for retail at Specialty Store Services now.